It's been a long time since I've last done an experimental short like this. 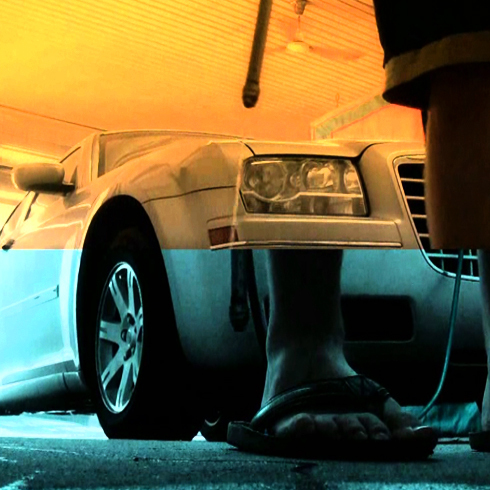 More specifically, this split screen style was motivated by an experiment with my old '89 Buick back in 2008, followed by another short with my Jaguar in 2010. After catching both shorts again recently, I realized that those brief videos had immortalized these two vehicles that I no longer own. That, and the fact that my car needed a wash, inspired this third follow up featuring my 2006 Chrysler 300.